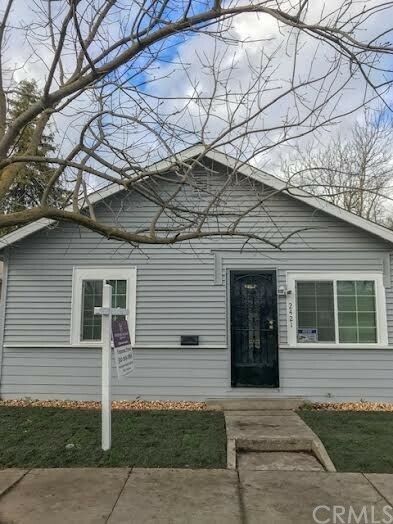 "Commuter Special easy on and off Interstate 5 and close to Highways 5, 12 and 99! Weston Ranch Subdivision -- a highly desired community in South Stockton near the golf course and schools. 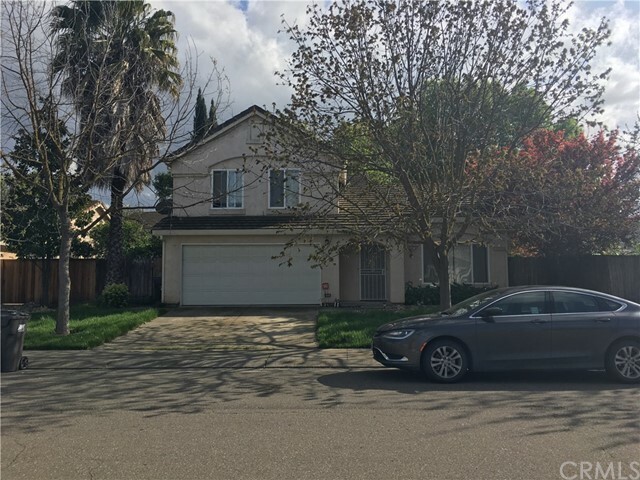 This two-story single family home boasts upgrades in kitchen and newer flooring, an open floor plan with living/ formal dining room, breakfast bar, family room with fireplace and half bath on the entry level. Second level has a window seat at the top of the stairs, two bedrooms, full bathroom, plus a master su"
"Captivating fully remodeled home! This property features an open impeccable floor plan with plenty of light which you will absolutely fall in love with! Contemporary lighting throughout, fully remodeled bathroom, including granite showers. Beautiful kitchen upgrades, white cabinetry, new stainless steel appliances . The living room is airy with an intimate ambience. Property features new floors paint and LED lighting just the tip of the iceberg of the upgrades in the home. The property has a lar"
"Dont let the boards scare you! 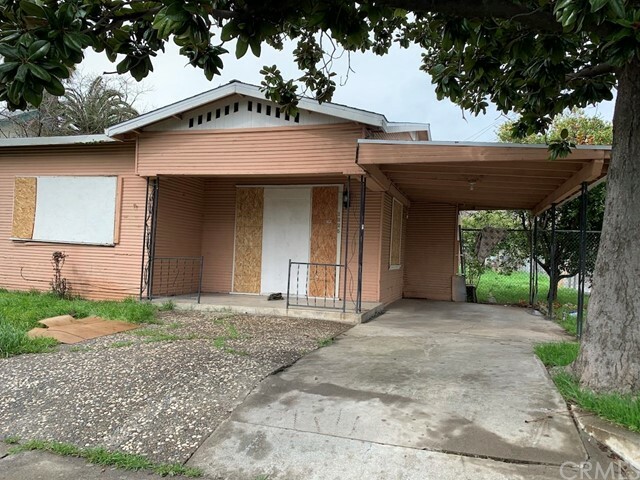 This home is in need of minor repairs and would be perfect for a rental! Home has newer flooring, and all of the old world charm you could imagine! Call today to schedule your showing"